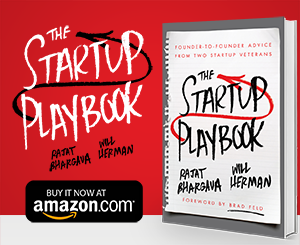 You are here: Home » Startup Playbook Blog » The Book » The Startup Playbook is Available on Amazon! It’s that time! 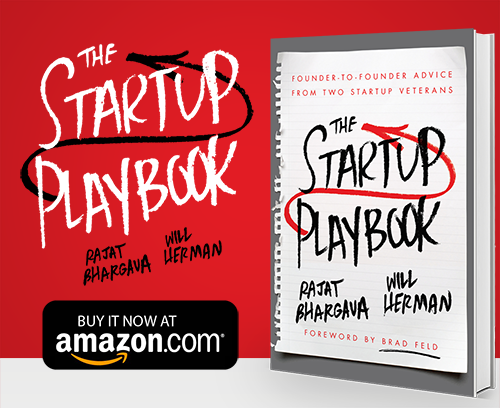 The Startup Playbook went live on Amazon today and we hope you’ll consider purchasing it. Because we want to reach the top of Amazon’s bestseller list in our category, we’re pricing the book to move during its first week out. It’s $0.99 for the Kindle version (yeah, less than a buck) and $17.99 for the hardbound version. 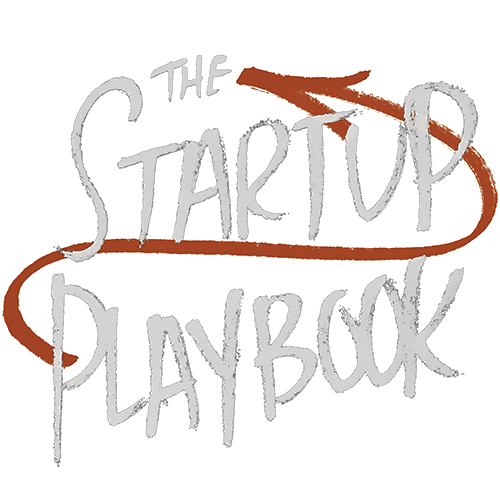 If you’d like to give The Startup Playbook as a gift to someone else, please check out our post about how to do that here. While we’re asking for favors we could really use your help promoting the book. Please write a review of the book on Amazon, even if you’ve only had time to skim it or read the free chapter from our website. Reviews from verified buyers are even more helpful and the more sales we get, the more likely we’ll make a bestseller list for our category. Finally, We’re also going to donate 5 books for every 100 we sell this week to Build, an incredible organization that delivers entrepreneurship programs to high school students in under-resourced communities. We’ve already committed to 100 books and hope to give many more. Thanks so much for the help. We really, really appreciate it. I’d love to read the eBook, but for some reason the Kindle edition is only available within the US. Is there a Chance this is going to change? Would be happy to get one while it’s still so cheap. Phil, where are you? It should be available almost everywhere. Oh, great! That one works. For some reason the only version that showed up for me was the hardbound version. Thank you very much!